Dozens of specially designed adapted toys for special needs children. 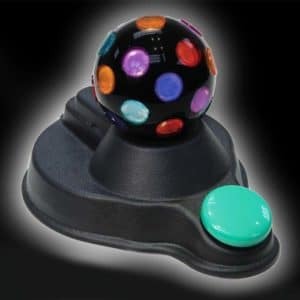 Choose from a variety of switch adapted toys with vibration, lights, and/or sound for a multi-sensory experience for kids with disabilities. Activate your switch and the dome will rotate and project a moving kaleidoscope of colorful shapes while soothing music plays. 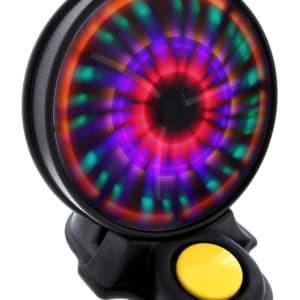 Activate this circular unit’s built-in switch and watch its multi-colored balls spin around in their compartments! 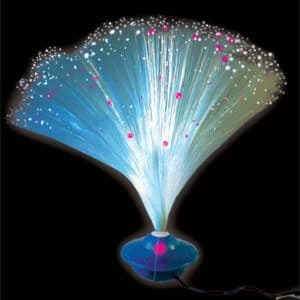 While the unit rotates, listen to four lively tunes and enjoy the spectacle of its bright flashing lights! Original Price: $294.95. FINAL SALE - NON-RETURNABLE. 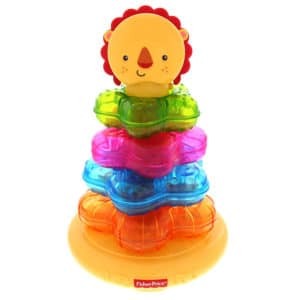 Stack this toy’s four sparkly stars correctly to make lights dance and music—three classical melodies and two children’s songs— play. 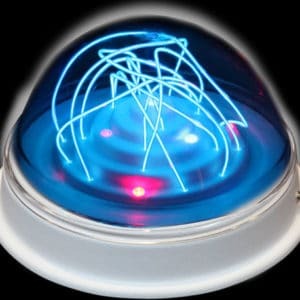 They’re sure to take a shine to this glow-in-the-dark sensory toy. 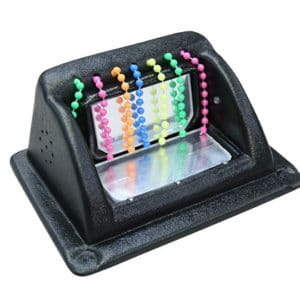 Teaching cause and effect is easy with this cheerful and visually appealing toy. This versatile toy will entertain for hours! 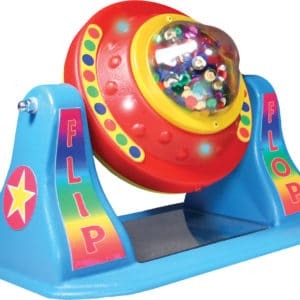 Just spin the dome to see multi-colored flashing lights, spinning beads, glitter and mirror reflections, feel vibration and hear six lively tunes! 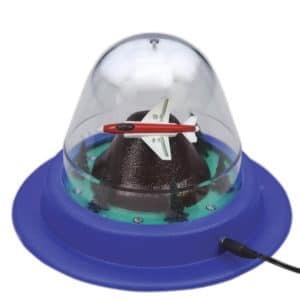 Fasten your seatbelt, activate your switch and watch as the miniature jet plane inside this toy’s clear, covered dome flies under the clouds, accompanied by the sounds of music and jet engines. 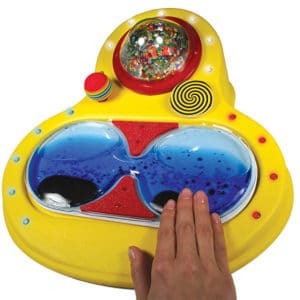 There are so many ways to have fun with this fantastic multisensory toy! 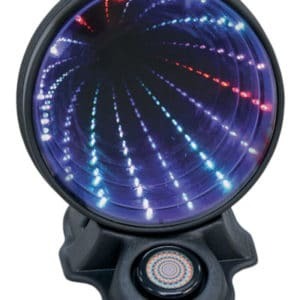 This unique sensory toy creates the optical illusion of a never-ending tunnel of light that provides infinite amounts of enjoyment. An amazing spectacle awaits! 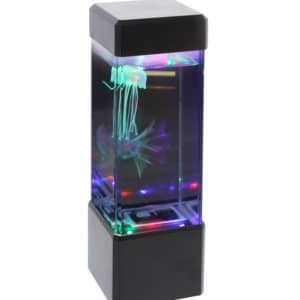 Watch in amazement as two life-like jellyfish gently float and sway in the water when you activate your switch. 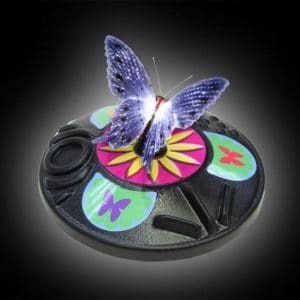 They’ll be mesmerized watching our lovely purple butterfly light up as it sits atop a colorful spinning carousel. Original Price: $166.95. FINAL SALE - NON-RETURNABLE. Psychedelic colors! Lively tunes! Good vibrations! Just press the yellow switch, sit back and enjoy a VIP rock concert. 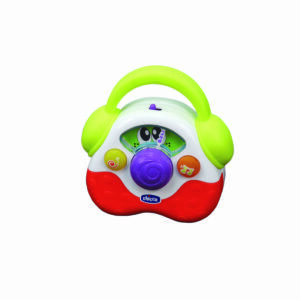 Activate your capability switch and this cute music maker plays a 10 second melody while two colorful lights blink. 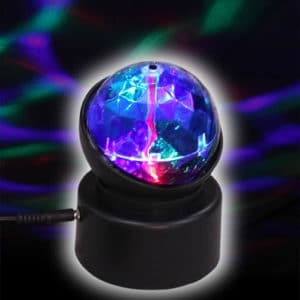 Ultraviolet LEDs, colorful UV reactive bead strands, and your choice of rock and roll (3109R) or soothing music (3109) play when you press the mirror. Activate by pressing on the clear top and the stars will shoot all around. Original Price: $160.95. FINAL SALE - NON-RETURNABLE. 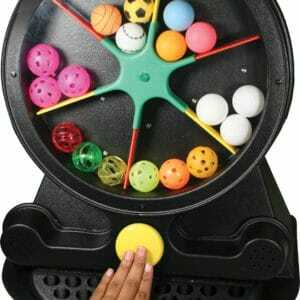 What Are Sensory Toys and Music Therapy Toys? 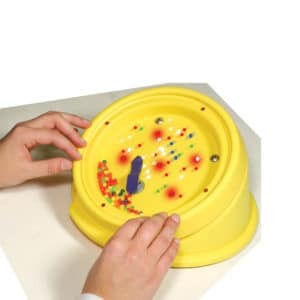 Sensory toys and music therapy toys stimulate senses such as touch, hearing and sight. Children of all abilities benefit from sensory play, and kids with certain disabilities can use it to feel comfortable. Auditory stimulation therapy tools use sound to add extra sensation or soothe someone with a sensory processing disorder. 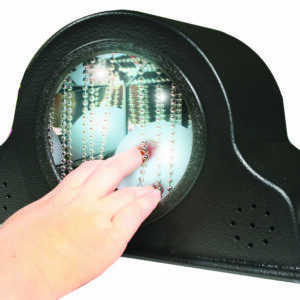 Other sensory toys use lights, motion and texture to trigger the senses. 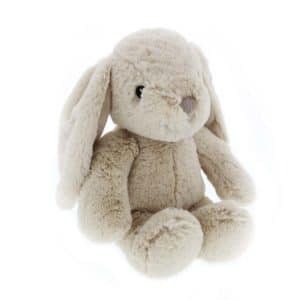 Many toys activate more than one sense, such as a plush toy (touch) that makes gentle sounds (hearing). People with disabilities like ADHD, autism and OCD can feel overstimulated or understimulated by the average sensory experience. As a result, they need a lower or higher amount of stimulation. 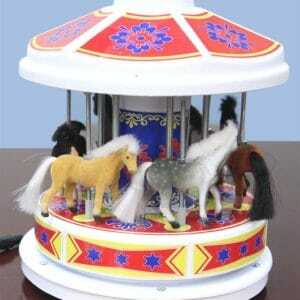 Auditory and sensory stimulation toys balance the senses and make the person feel at ease. They help children with sensory differences develop healthy processing and learn coping skills. Music therapy toys and sensory music toys use sound to help people with a wide range of disabilities. In addition to stimulating the senses, they can help someone with a hearing impairment, visual impairment, learning disability or speech disorder. 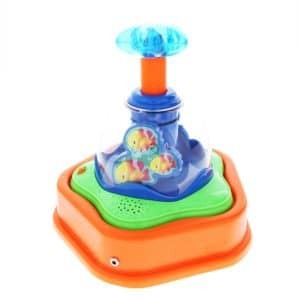 An auditory stimulation toy teaches the user which sounds to focus on and how to identify them. Using one of these therapy tools can improve language and motor skills. Who Benefits From Sensory and Music Therapy Toys? Families of children with special needs: Loved ones of children with disabilities can buy sensory toys to keep at home. Toys that vibrate, flash lights and make noises give special needs children a sensory outlet. 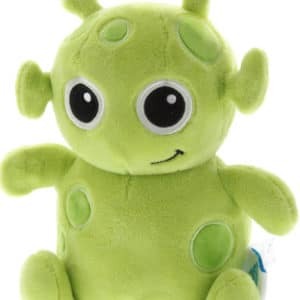 Soothing lamps and soft toys help a child calm down when they feel overstimulated. Adults with disabilities: Adults with many types of disabilities also use sensory and music therapy toys. Many of our sensory toys appeal to adults with intellectual disabilities because of their fun designs and colors. Special education classes: In a special education classroom, every student has unique sensory needs. Some classes have sensory corners or rooms that provide a retreat for overstimulated students. Activities that involve sensory and music toys let students learn about their senses together. 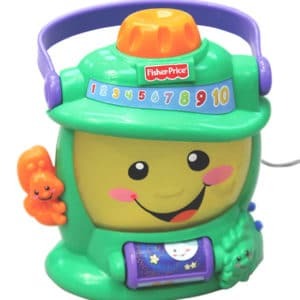 Cause and effect: Switch adapted toys that make noise can help your child make connections between events. Learning about cause and effect helps them improve their cognitive skills overall. 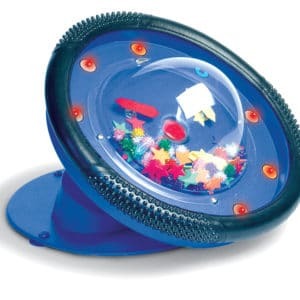 Motor function: Playing with an auditory or sensory toy allows your child to practice movement. 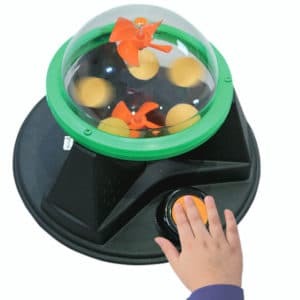 When they press a button, they develop hand-eye coordination and fine motor skills. Collaboration: When your child shares the toy with another person, they learn how to work together. They also discover their friends’ unique abilities. Do you have a toy in mind that would make the perfect fit for a child’s needs? Our product development team may have the resources to make it for you. Get in touch with us at 800.832.8697 X320 or contact our team online for more information.